Are Bullion Gold Coins Better Than Other Gold? Gold is a prime commodity recognized by investors as ‘storage for wealth’ that usually comes in handy during challenging times. Today, gold coins and bullion gold are quite accessible and can even be bought from high-end shops to vending machines. If you have been into commodities trading (or investing), chances are you’ve encountered this type of asset. But what type of gold would give the best returns on your investment? One reason many are hovering towards investing in gold is due to its value. This tangible asset can be used as a protection wealth whenever the stock market collapses or when the inflation rate is high. 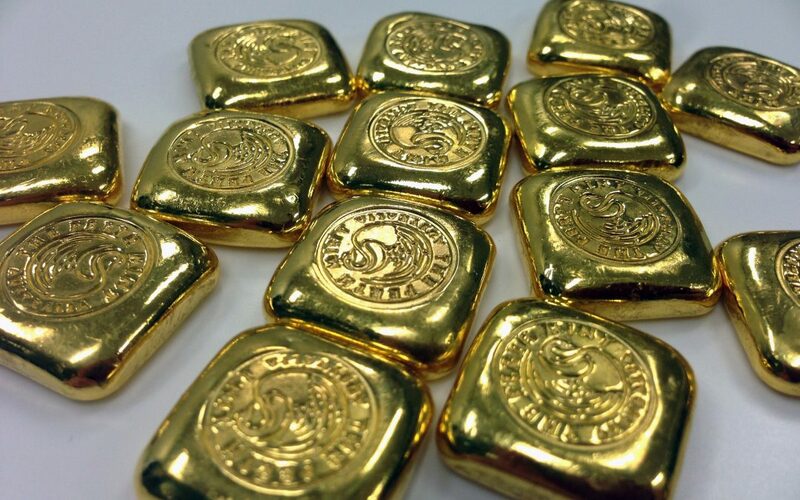 Also known as bullion gold, gold bars usually come from private mints that are larger than coins weighing around 10 ounces characterized by that familiar rectangular shape. Some investors use gold bars because it’s easy to store and sizes vary depending on the intended investment amount. In small quantities, gold bars are easier to store with the lowest premium for spot price (applicable to silver bars as well). Gold bars usually come in 24-carats and is suitable for new investors who want to add their portfolio of certified precious metals. However, gold bars may be harder to liquidate when there’s uncertainty in the market movement. Furthermore, if you’re holding smaller bars, refiners may charge more compared to larger ones. Compared with bullion gold, gold coins are of legal tender produced and acknowledge by the government. Coins are generally costlier since these come with a face value with the year it was issued, purity and weight on it. Each coin has its own unique design stamped on it and usually cost per ounce. Coins are more liquid than gold bars, thus easier to sell in the market. Since these coins have limited mints on them, their value appreciates over time. Due to its smaller size, they are also less obvious to the prying eyes. Gold coins come with fractional purities so it’s not always the standard 24-carat you see in most bullion gold. However, gold coins are sold at exceptional prices comparable to a gold bar’s weight. One caveat for investors when investing in gold coins is to verify its legitimacy since these don’t come with certificates. Check the mint and the supplier before investing. Gold will not serve its purpose when it’s hard to sell in the market because not every dealer will want to purchase your gold. There will be dealers that only buy gold they owned before and sold. Major dealers may buy gold they did not own but at a cheaper price. In order for you to get the ‘better’ price, you need to sell it to the same dealer. If you have plans of selling gold, you need to know about the spread. The spread is the difference between the price gold is sold and the price they buy. Timing is essential if you’re planning to get the highest return on this asset. Gold coins and bullion bars are good assets to have especially if you’re planning to build wealth or wanted to keep it for rainy days. It’s best to find the best dealers in town to start building up your portfolio. With Xavier Coins and Currency, we are proud to provide customer focus, vast industry knowledge, passion, and professionalism. Connect with us and get started on the right track.